On this day, September 12, 1953, Senator John Fitzgerald Kennedy of Massachusetts married Jacqueline Lee Bouvier. Bouvier herself had been a photographer, working for the Washington Times-Herald. 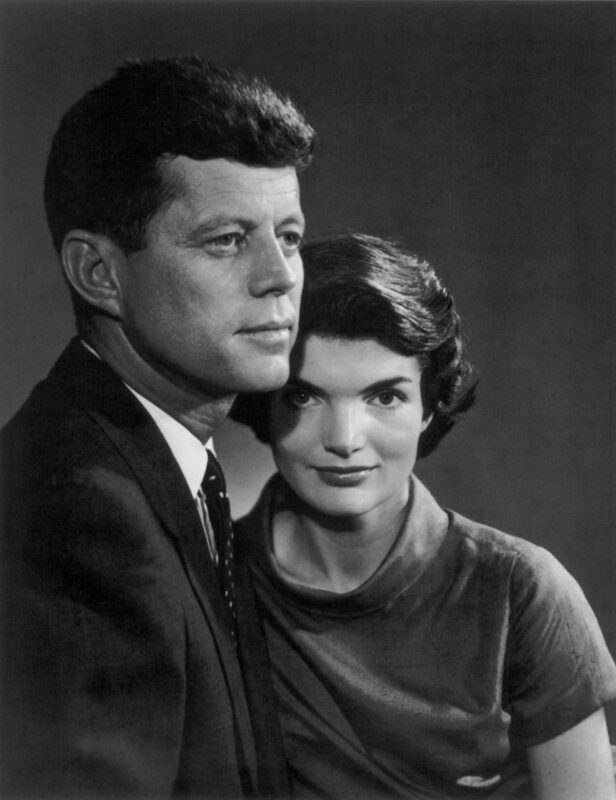 Karsh also photographed Jacqueline and John Kennedy individually, as well as photographing Robert Kennedy, and Edward Kennedy.